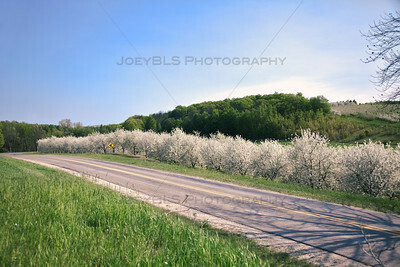 Spring roads in Leelanau County, Michigan. 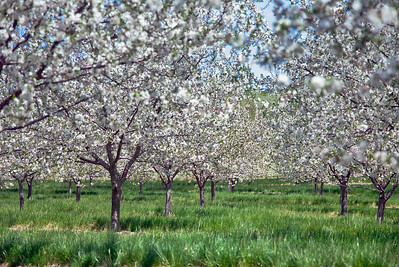 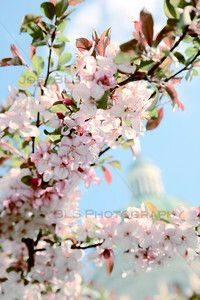 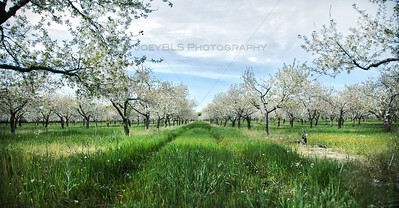 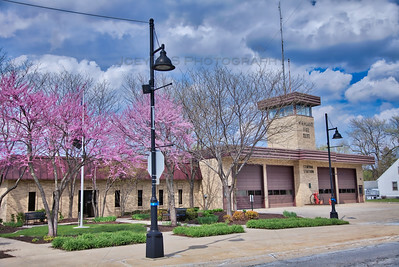 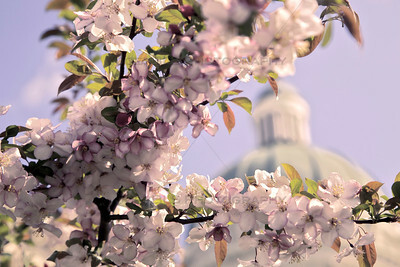 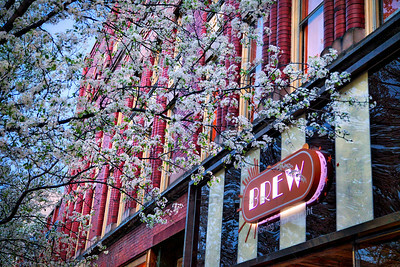 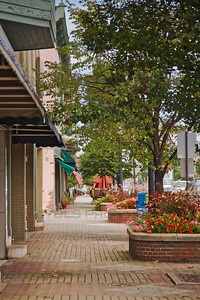 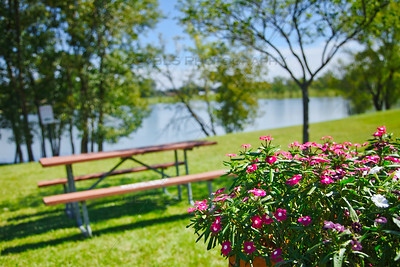 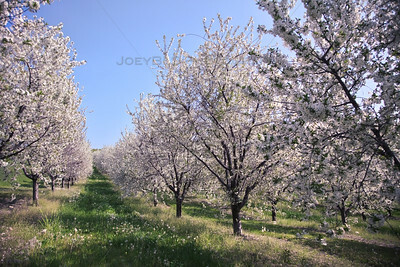 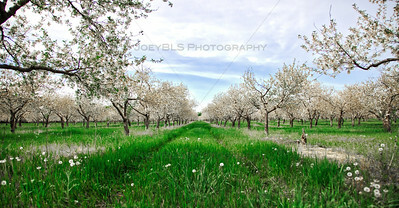 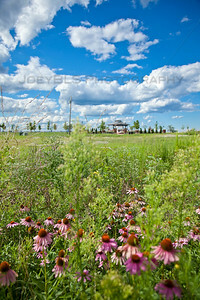 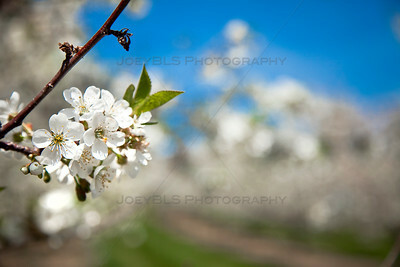 Known for its apple and cherry orchards, Leelanau County is covered in blossoms throughout most of the month of May. 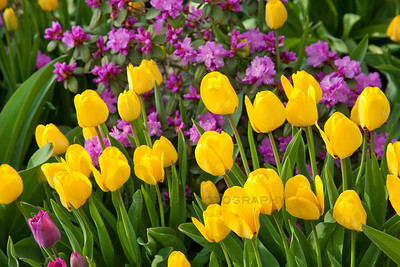 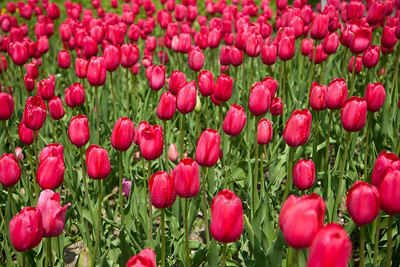 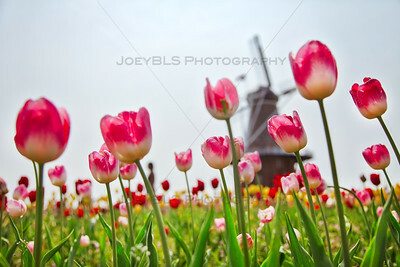 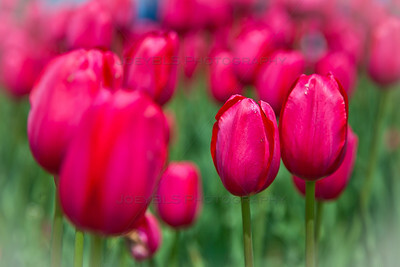 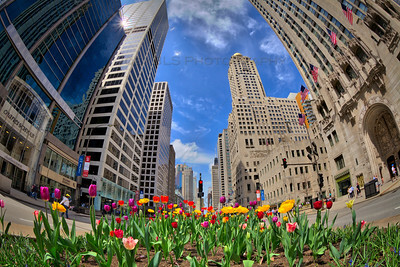 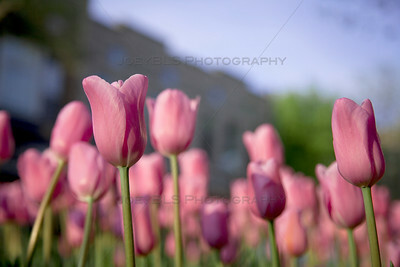 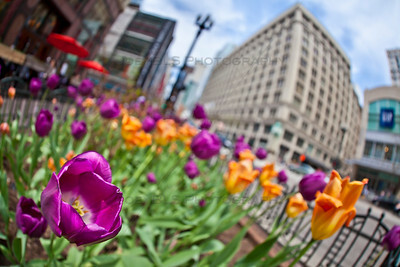 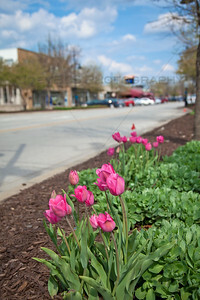 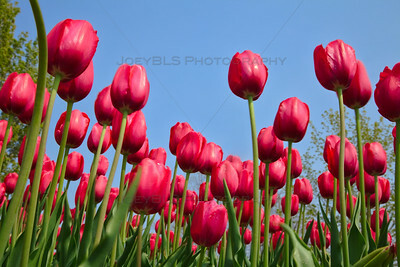 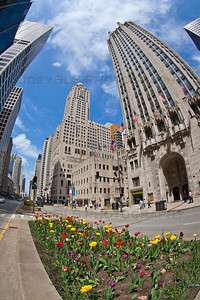 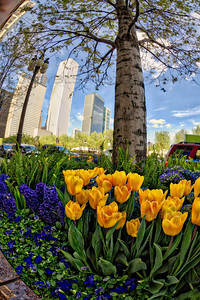 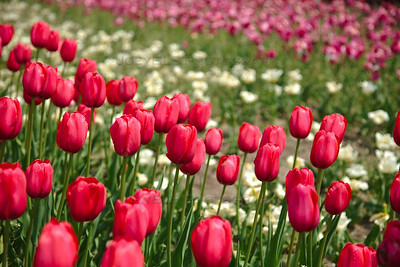 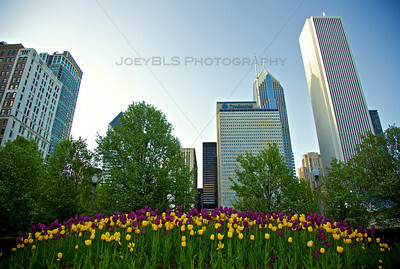 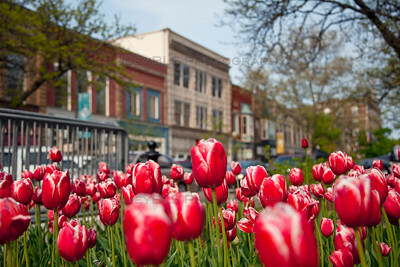 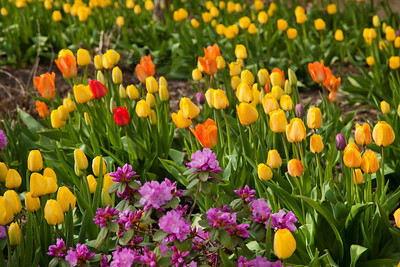 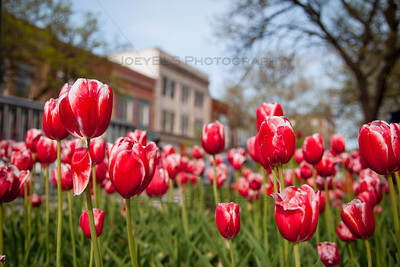 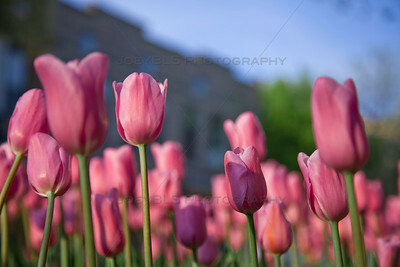 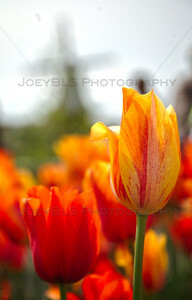 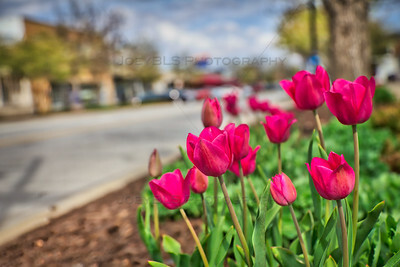 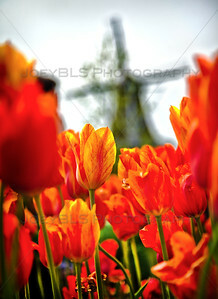 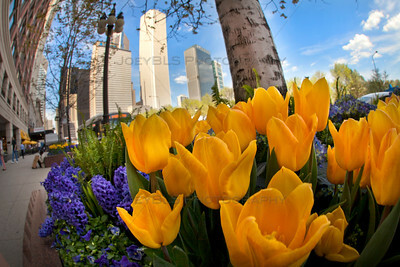 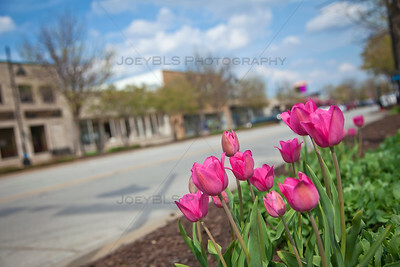 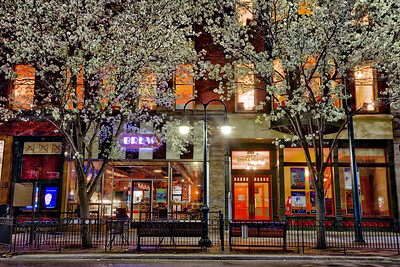 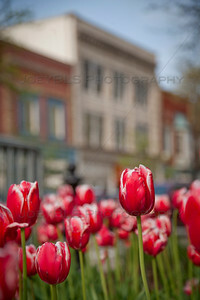 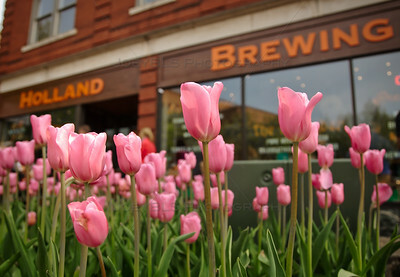 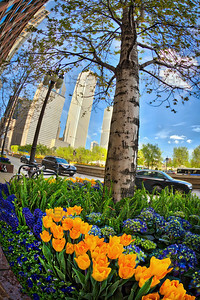 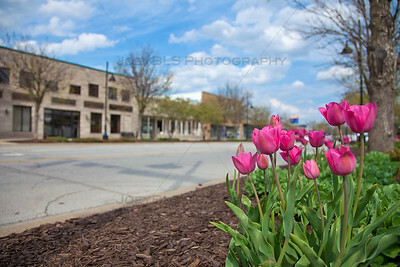 Tulip beds line the street along State Street in downtown Chicago during the spring. 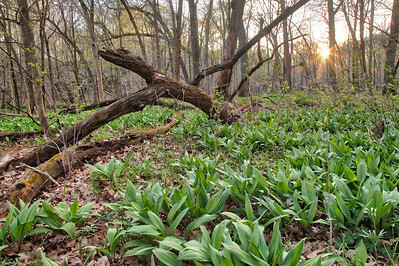 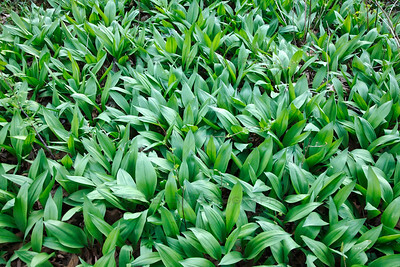 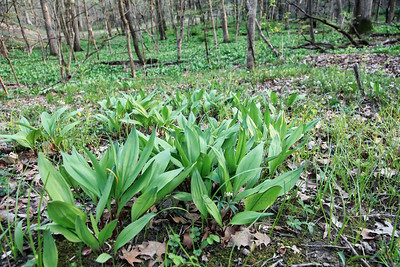 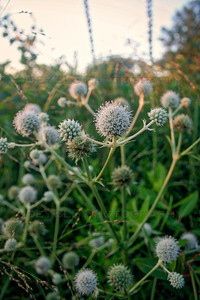 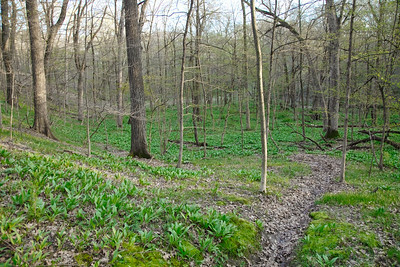 Wild onions, also known as spring ramps, grow wild in the forests throughout the Chicago area.